What is Corporate Finance Institute’s Address? You can find CFI’s address on the Contact UsContact UsContact us directly for anything we can help you with. We have phone, email, and chat support. We're here to help you advance your finance career. page. 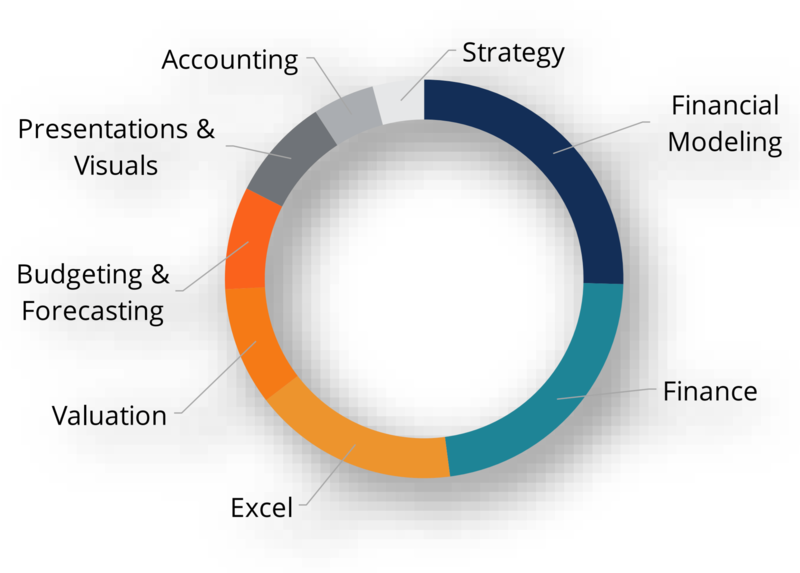 CFI is a global financial analyst certification company with over 100,000 registered students from approximately 200 countries across the globe. With offices in Vancouver (Canada), New York and Hong Kong, CFI has instructors from the major financial hubs in the world. Enroll in the FMVA™ program nowFMVA™ CertificationThe Financial Modeling & Valueation Analyst (FMVA)™ accreditation is a global standard for financial analysts that covers finance, accounting, financial modeling, valuation, budgeting, forecasting, presentations, and strategy. !